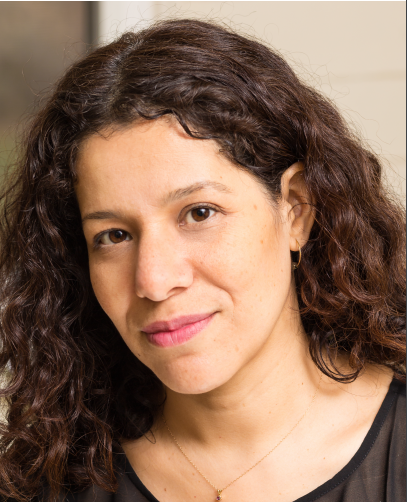 Clinical Assistant Professor Lorena Gaibor serves as program coordinator of GSSW's Latinx Social Work Certificate Program. Before her appointment to the GSSW faculty, Gaibor worked in New Jersey, coordinating and directing community-led programing and organizing efforts including advocacy around affordable housing, Hurricane Sandy redevelopment, and immigration reform. She especially enjoyed her work with BSW and MSW student interns as a field supervisor with her alma mater, Rutgers University. In 2015, Gaibor took a sabbatical to travel. Among the highlights of her travels were three months in a Buddhist studies program in Vermont as well as a 500-mile pilgrimage across northern Spain called the Camino de Santiago. As part of her Camino she founded a women's only Camino support group online called CAMIGAS. 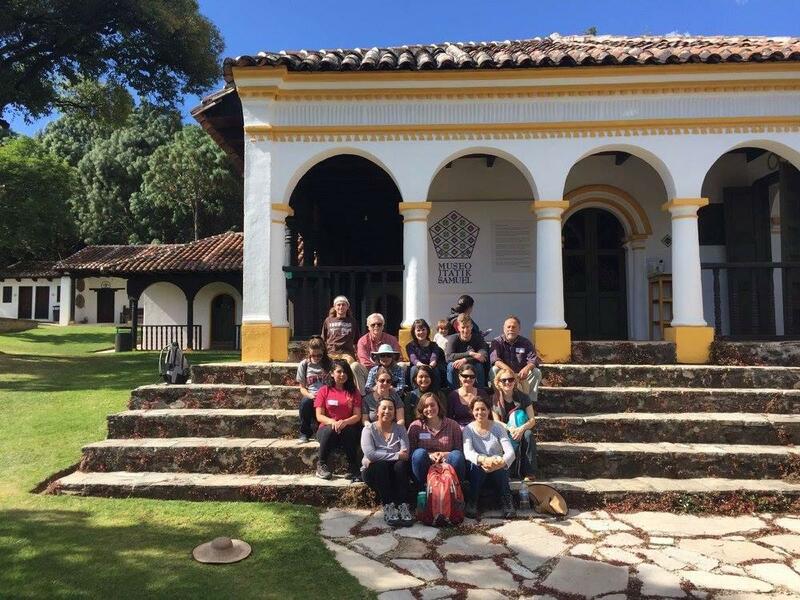 With more than 5,000 members and growing, the sisterhood that has developed not only helps to keep women safe and informed but is also a place of camaraderie and support that goes beyond the Camino. I serve as one of five advisors for Hermanas Latinas, a graduate student/faculty group for Latina's at DU. has been established to offer academic and professional support to Latina graduate students and faculty at the University of Denver. 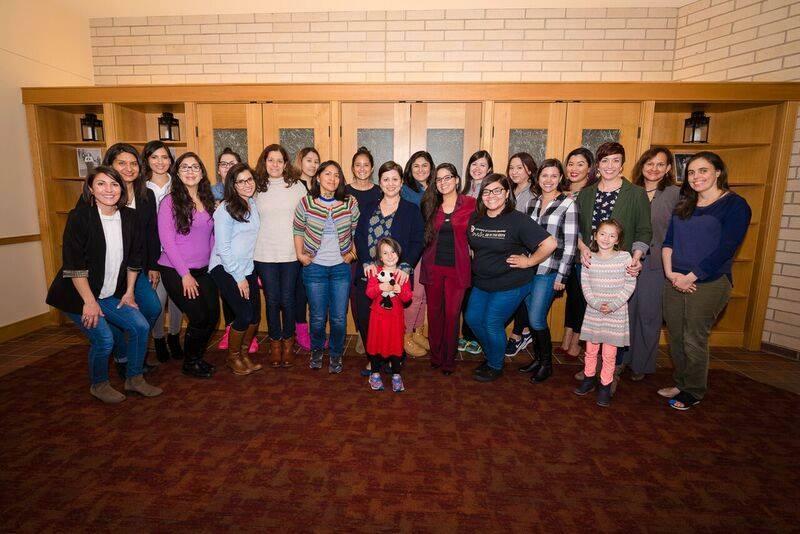 We believe that collectively, Hermanas Latinas can cultivate Latina scholars, supporting one another both inside and outside of academic spaces. Along with three Korbel colleagues, I piloted a travel course last fall with a great group of graduate students and members of the Denver Justice and Peace Committee (DJPC). This fall, the interdisciplanary course that I developed with Professor Lynn Holland from Korbel will take students from the Graduate School of Social Work (GSSW) and Korbel to Chiapas to learn firsthand about some of the push/pull factors of migration, human rights concerns in the region, how militarization has intensified throughout the region, as well as the cultural and religious influences that enrich the lives of Chiapans. In addition, our focus will be on learning about alternative approaches that communities are employing to maintain their way of life and to safeguard their communities against encroaching capitalist interests in the region that are displacing local communities. In the above photograph, we're seated outside the museum honoring Bishop Samuel Ruiz García who served the Diocese of San Cristóbal de las Casas from 1959 to 1999 and negotiated a peace between the Mexican government and the Zapatista rebels.